What are you guys doing for the long weekend? 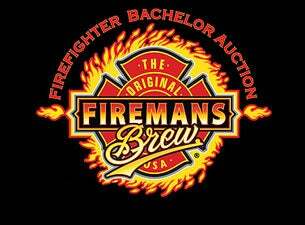 I'm really curious about the Firefighter Auction tonight... so please if any of you are going, GIVE ME A DETAILED RECAP PLEASE!!! WITH LOTS OF PICTURES. 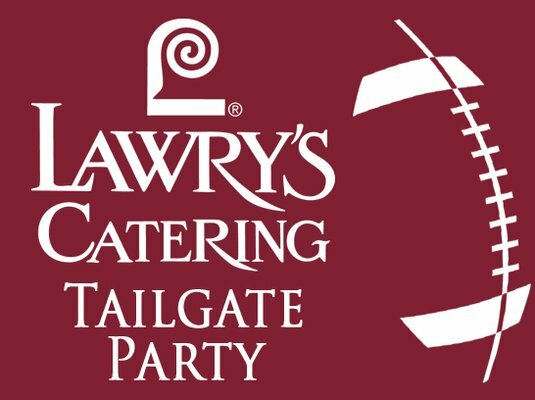 Various Events All Freaking Weekend! Los Angeles Times’ annual celebration of the Southern California culinary scene, is a three-day gastronomic adventure being held at The Studios at Paramount. Reflecting The Times’ award-winning coverage of all things edible, the five events will highlight distinct aspects of food culture in Southern California. Each will feature unlimited food and drink tastings from more than 40 of the area’s top restaurants, along with a selection of cooking and mixology demonstrations, wine seminars and panel discussions. You can still buy discounted tickets at Living Social for $50 a pop! Jimmy Choo Bridal ShoesSliver is a delicate and pretty choice with dresses or pants. These dainty Jimmy Choo Shoes work well with feminine attire, offering an option that works well if you prefer a lower heel. Welcome to our [url href="http://www.chanel-com.com"]chanel America Shoes[/url]Store Online. Louis Vuitton UK, No Matter Louis Vuitton UK Website or Louis Vuitton UK Store,Comes the Leader of Louis Vuitton Outlet in the World.， welcome to http://www.fashionlouisvuittonoutlet.co.uk/ . Louis Vuitton UK and burberry outlet you will like best! Ugg Boots Sale, Ugg Boots UK,Ugg Sale,Ugg Outlet UK, up to 60% Off! Various types of boots, gloves, jackets, buy more discount more!